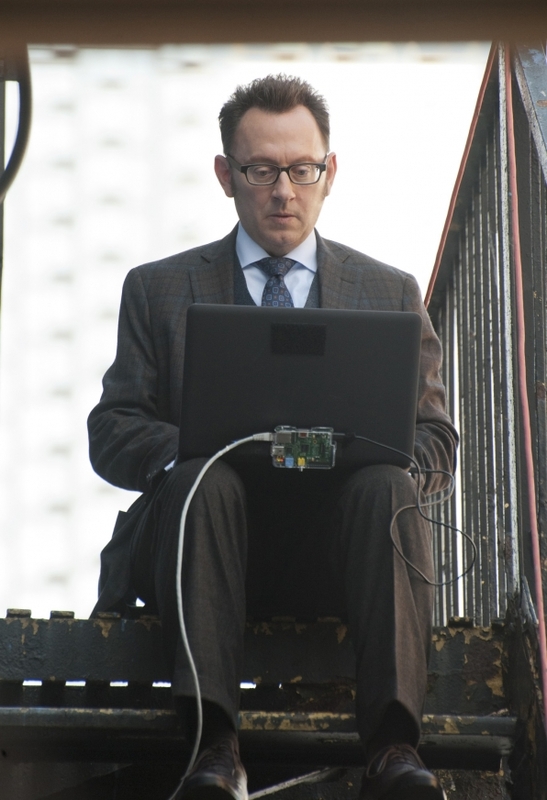 Adafruit spotted in CBS’ PERSON OF INTEREST! 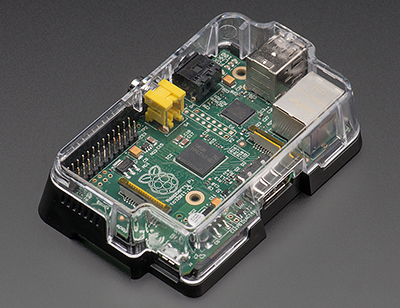 @RaspberryPi #piday #raspberrypi « Adafruit Industries – Makers, hackers, artists, designers and engineers! The Machine, now completely self-governed with its whereabouts unknown, resumes giving Finch (Michael Emerson) its “irrelevant” numbers for people in danger, which include a U.S. naval officer in town for Fleet Week. However, with so many sailors flooding the streets of New York City, finding the officer in time presents an even bigger challenge for Reese and Shaw, on the third season premiere of PERSON OF INTEREST, Tuesday, September 24 (10:00 –11:00 PM ET/PT) on the CBS Television Network. Photo: John P. Filo/CBS ©2013 CBS Broadcasting Inc. All Rights Reserved.